Uber is launching a website outlining how its cars move around cities, in an effort to appease city authorities who have long called for more data sharing. It will provide data on dozens of cities from next month. Uber's transportation data could help cities to improve traffic flow. 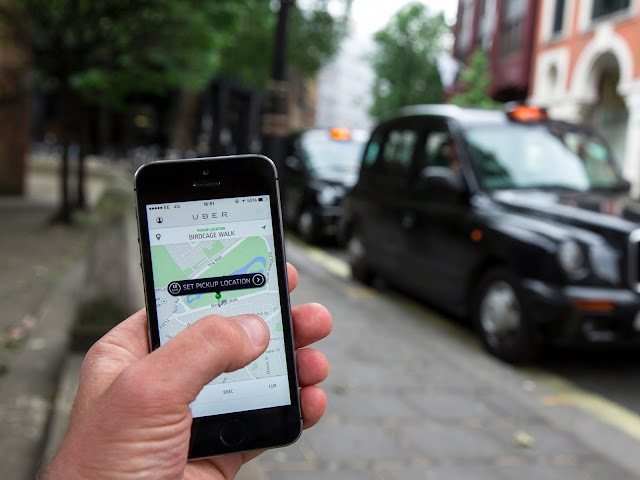 The controversial app-based taxi service had previously argued that sharing such information could jeopardise passenger privacy. Cities are increasingly seeking data to understand, manage and maintain their congested roads. The fact that providers such as Uber collect high-quality GPS data means they can provide unique insights into the operation of city streets. Uber is now available in more than 450 cities around the world, and city officials have argued that it needs to share more data about the movements of its cars. In a blogpost announcing the website - dubbed Movement - the firm explained what data it would be providing. "Uber trips occur all over cities, so by analysing a lot of trips over time, we can reliably estimate how long it takes to get from one area to another. "Since Uber is available 24/7, we can compare travel conditions across different times of day, days of the week, or months of the year - and how travel times are impacted by big events, road closures or other things happening in a city." It will initially be inviting planning agencies and researchers to access the data and will later make the website freely available to the public. The firm is currently engaged in a fight over data in New York. The city's officials want to collect drop-off times and locations from drivers to determine whether they are working too many hours but Uber argues that would affect passenger privacy. It had previously experimented with a real-time map in which it tracked the flow of Uber journeys. The internal tool - God View - received complaints about privacy violation and was later removed. The US National Association of City Transportation Officials was not convinced that the new website would offer the data that cities need. 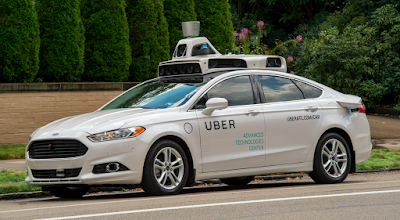 "It's great that Uber is recognising their impact on transportation congestion in cities and trying to provide information," said Scott Kubly, vice-president of Nacto. "However, what they're offering is not consistent with what cities require, nor is it in line with national best practices."